We are a passionate technology comapny providing services in Analytics, Big Data, IOT, Custom Software development, Cloud and DevOps Solutions. We provide our expertise in Hadoop platform architecture and initialization, security, and data governance as well as application design and development. We are experts in building systems that consume and transform big data in real time, providing analytics and reporting at the speed of your business. We build custom platform to support algorithms that provide insights and actionable tasks to serve your specific business needs. Cloud based integrated systems and processes have become essential strategy to scale. 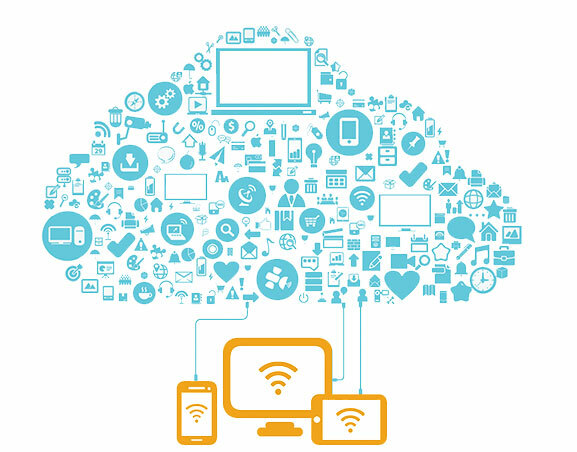 A new wave of cloud-based services are now rapidly emerging to provide higher value services. It's inevitable to use cloud to lower the cost. We help clients to implement strategies for innovative, enterprise-wide transformation. We assist in Big Data Analytics in the Cloud, host applications in the Cloud and migrate your database to the Cloud. We are passionate about technology. We are your partner in developing tailored business software. We love to build scalable and evolvable system to future proof our customers. We are your underpinnings to realize your vision and to gain competitive edge. We automate end-to-end delivery pipeline across cloud platforms and on premise. Our DevOps experts automate tasks using leading tools such as Chef, Puppet, Docker, Jenkins, etc.. Our experts have an in-depth technical expertise in provisioning distributed application systems using DevOps. Copyright © 2017 3iS Solutions Inc. - All rights reserved.